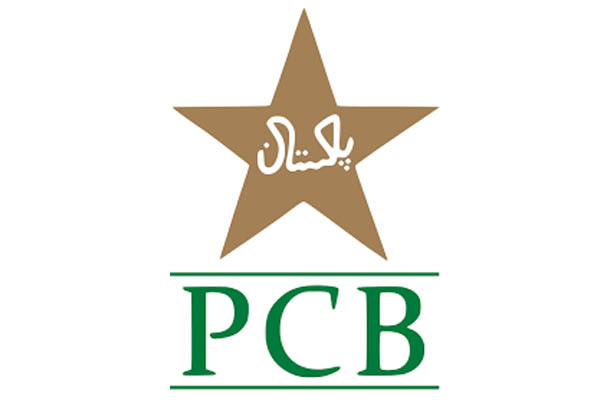 ISLAMABAD, Apr 14 (APP):Pakistan Cricket Board (PCB) has thanked Rawalpindi’s lively crowds for making the recently concluded Pakistan Cup 2019 a real success. the former won by nine runs after a thrilling contest. “The atmosphere during the entire event has been electrifying, which reflects how much people love the game of cricket”, he added. He said cricket fans were board’s the biggest asset and their support was highly commendable. they equally backed players of five provisional teams. “Pakistan Cup took place at the back of Pakistan Super League 2019. Both the events exhibited involvement and passion of country’s fans for cricket. This tournament has once again sent out a strong message about the Pakistani nation,” he added.